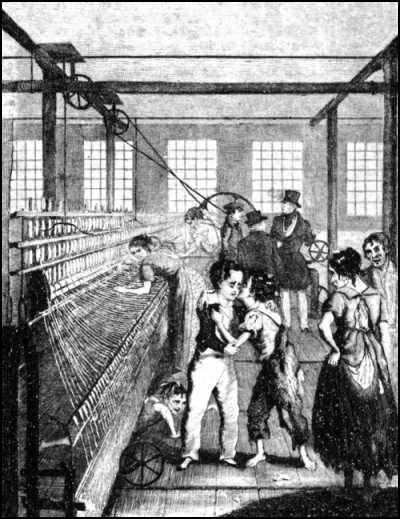 I enjoyed the first episode of The Mill, a period drama set inside a British cotton mill in 1831. I thought that the show’s depiction of business was pretty balanced. I had feared that the mill owners would be depicted in entirely negative terms. The script writers avoided caricature in favour of a more nuanced account. Moreover, the exploitation of the girls in the mill is at the hands of a low-ranking manager, a shop foreman, not the capitalists themselves. I also liked that the dialogue referred to the positive impact factory production had on consumers: thanks to mechanization, ordinary workers could now afford more than a few articles of clothing. Too many of the other films about the plight of workers during industrialisation do not answer the counterfactual of what life would be like today without industrialisation! There is, of course, nothing more hypocritical than a TV show that attacks the Industrial Revolution.